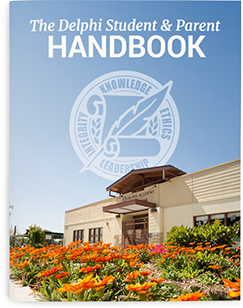 Get practical knowledge to overcome the barriers to learning! Children will love to learn and have the tools to tackle any subject they want to study. 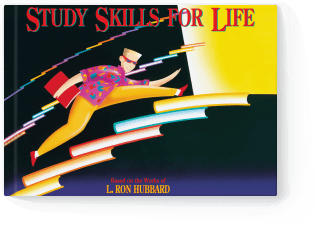 Ideal for children ages 12 and up, this book provides a comprehensive education in Study Technology, giving students the ability to study anything to great success. 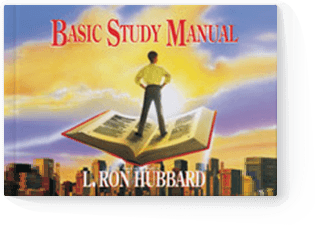 Providing a thorough and more advanced education in Study Technology than the other basic study books, the Basic Study Manual is ideal for high school students and adults of any age. 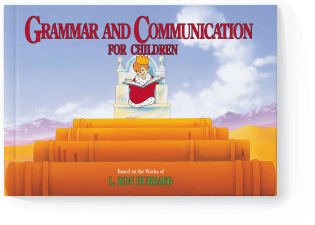 With charming pictures and easy language, this book shows the beginning student how to use a dictionary and understand the terms, symbols and abbreviations contained within. It is a powerful tool for comprehension and the means to an advanced vocabulary. This book presents grammar in a logical, step-by-step sequence. It helps students to understand and use the basic building blocks of the English language and is a great asset in improving writing and comprehension skills. How do you get answers that help you sort things out in life? How do you make things sane and logical? 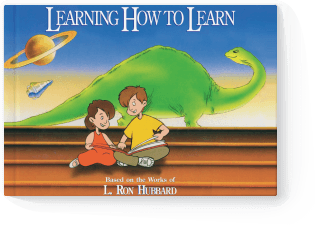 This book answers these questions and more using illustrations, simple text and practical examples. Excellent for middle school students and up. 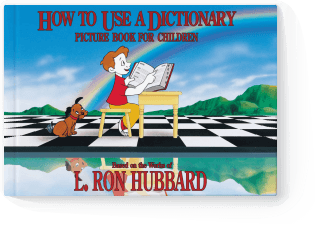 Based on the works of L. Ron Hubbard. This is a glossary of math terms with optional book and chapter notations that correspond to the Delphi Math Program. This glossary is excellent for use with all Geography checksheets in the Heron Curriclum. This dictionary was compiled to help students find definitions to words that are difficult to find in normal dictionaries.